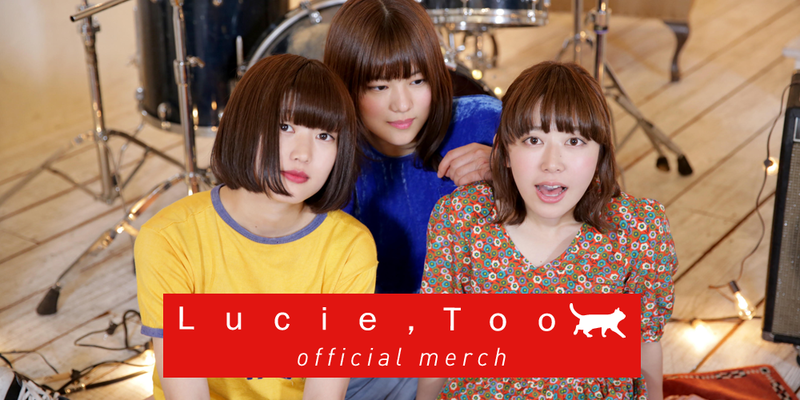 Lucie,Too is a new breed rising; an all girl indie pop/rock band comprised of college students.Hailing from Utusnomiya, a town a couple hours away from Tokyo famous for its gyoza. but don’t let the ‘all-girl’ “gyoza”label fool you - these girls are not typical by any stretch of the word. Their name of the band is known as coming from the track by American Indie band Now, Now.